I obtained a Bachelor’s degree in Earth and Environmental Science from the University of Montpellier. Afterwards I travelled a year abroad that had nothing to do with my university curriculum. I then joined the DTRN Master at the University of Montpellier. I completed two 6-month internships in the research laboratory. After completion of my Master’s degree, I did a PhD thesis at the Geosciences laboratory in Montpellier (with a government funded scholarship). I am currently at the University of Grenoble with an ATER position (Teaching and Research Assistant). This one-year fixed-term contract allows me to give courses at the university (at the bachelor and master level) and to work at the same time in a research laboratory. 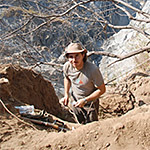 I work mainly on seismic hazards and associated tectonic deformations (Himalaya, Morocco, Ecuador) and on the relationships between tectonics and erosion processes. To sum up, I am looking for (1) the characteristics of ancient earthquakes in order to better understand the following earthquakes and (2) the impact of these earthquakes on the evolution of landscapes in mountain ranges. This job which in the long run should allow me to apply for a permanent university position requires skills in (1) pedagogy and making scientific concepts understandable for a large audience (2) acquisition of data in the field as well as processing, analysis, modelling and synthetizing and evaluating these data for academic research purpose. The DTRN master allowed me to better understand the world of research. 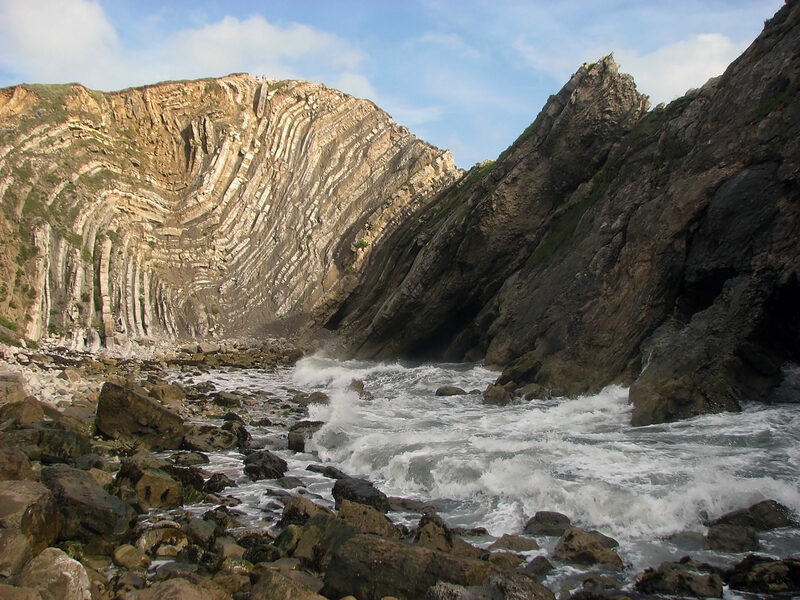 The theoretical curriculum (courses and field) allows studying a wide range of natural hazards (seismic, landslides, beach erosion) and teaches us to have a rigorous scientific approach in the acquisition, treatment and analysis of data. The internships carried out in laboratories (in France and abroad) allowed me to actively participate in Science but also to get a first glimpse in the world of the research.